TUSCALOOSA, Ala. – Black Warrior Riverkeeper will partner with accomplished photographer and artist Elmore DeMott of Montgomery for a public event called “Celebrating Nature through Art” on Friday, September 14, from 5:30 to 7 p.m. at Harrison Galleries in Tuscaloosa. The event will recognize the work of Black Warrior Riverkeeper, a nonprofit clean water advocacy organization, and will feature a nature photography exhibit by DeMott. A portion of the proceeds will support Black Warrior Riverkeeper’s work to protect and restore the Black Warrior River watershed including Lake Tuscaloosa, a drinking water source for more than 200,000 people. The event will feature refreshments and live music. There is no admission cost, but optional donations to support Black Warrior Riverkeeper will be accepted during the event. Harrison Galleries is located at 2315 University Blvd, Tuscaloosa, AL 35401. It deals in 19th and 20th century paintings, prints, drawings and sculpture as well as vintage and contemporary photography. DeMott’s art will be on display from the gallery’s First Friday event in downtown Tuscaloosa on September 7th until September 24th. “We are excited to have the opportunity to host an amazing Alabama photographer, Elmore DeMott, and her wonderful portfolio of work, and are looking forward to our partnership event in support of Black Warrior Riverkeeper,” said Jim Harrison III, owner of Harrison Galleries. For a fact sheet about the event and Black Warrior Riverkeeper, click here. 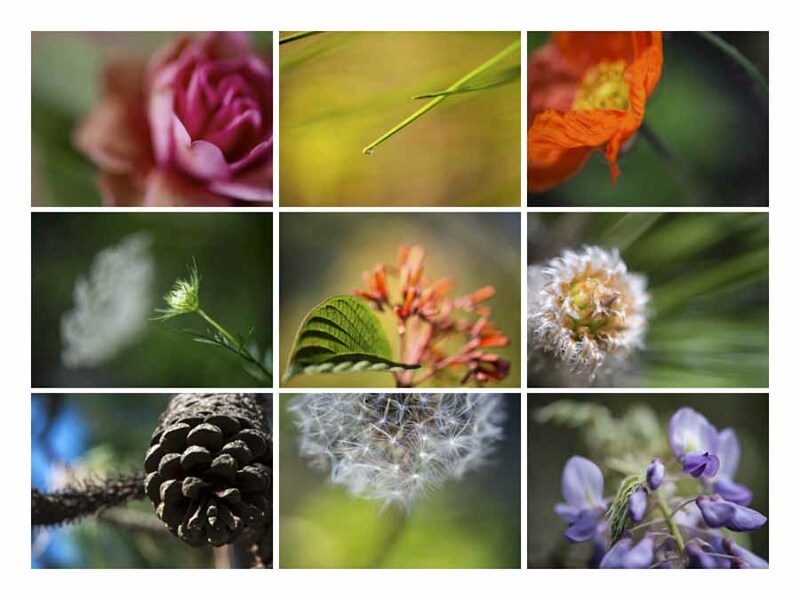 For a sample of Elmore DeMott’s nature photography, click here. Black Warrior Riverkeeper’s mission is to protect and restore the Black Warrior River and its tributaries. The citizen-based nonprofit organization promotes clean water for the sake of public health, recreation, and wildlife habitat throughout the Black Warrior River watershed. Elmore DeMott is a photographer with award winning work in private and corporate art collections, galleries, and museums. Flowers and mighty pine forests — her signature subjects — are featured in publications, presentations, and arts collaborations, and her Camera Journey in pursuit of images that offer a unique perspective takes Elmore throughout Alabama and beyond, including Chautauqua Institution in New York, where she enjoys speaking about her work and teaching photography. Harrison Galleries is located at 2315 University Blvd, Tuscaloosa, AL 35401. Owned by Jim Harrison III, Harrison Galleries deals in 19th and 20th century paintings, prints, drawings and sculpture as well as vintage and contemporary photography.